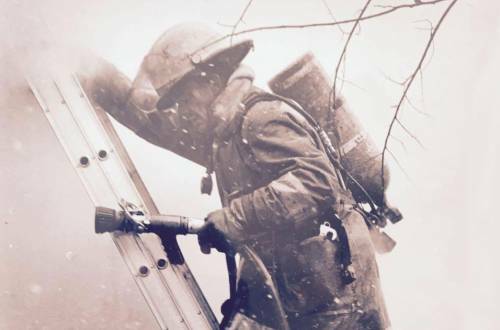 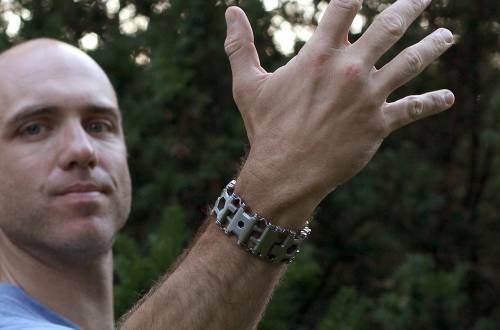 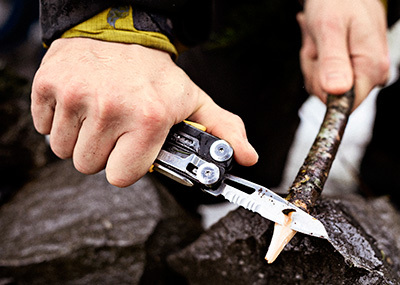 The all-new Signal pairs traditional functional tools with new preparedness features. 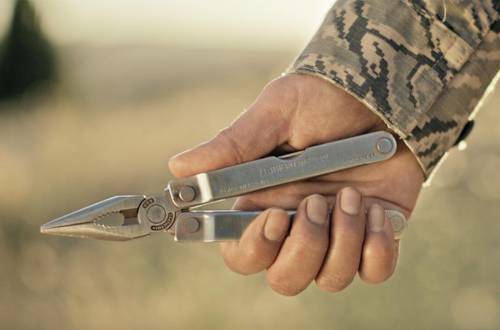 The new Rebar has all the features to get even the toughest jobs done, in a smaller, slimmer size. 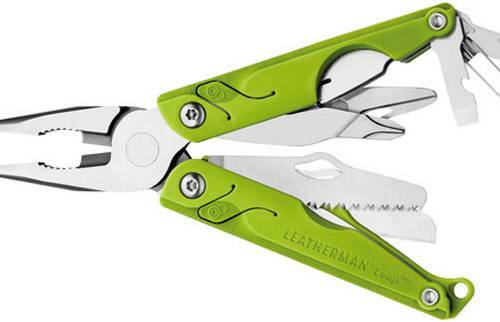 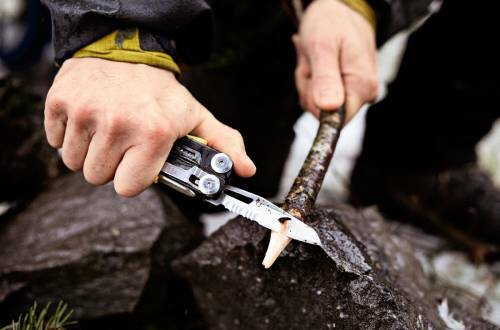 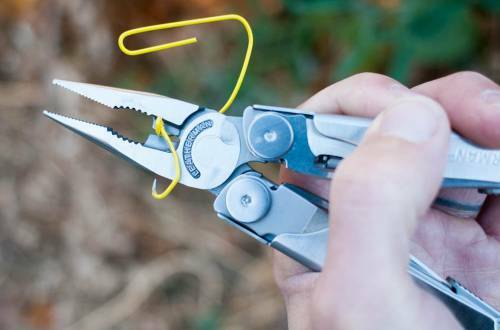 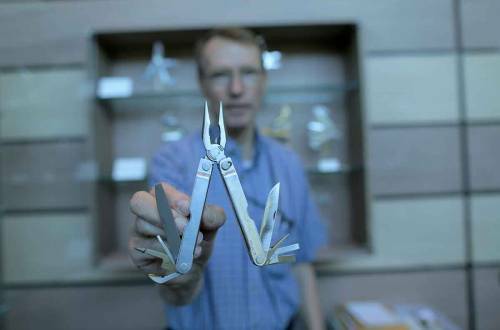 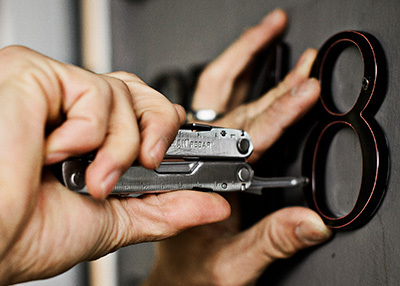 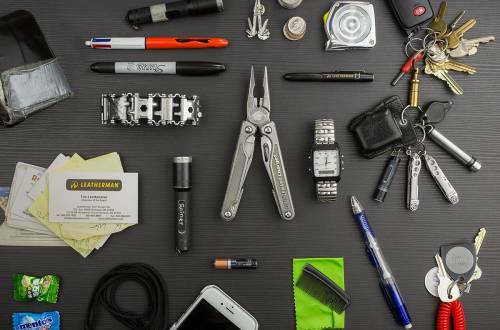 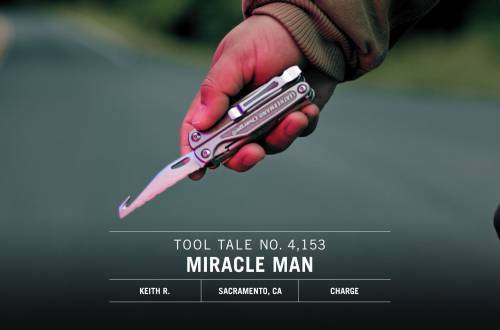 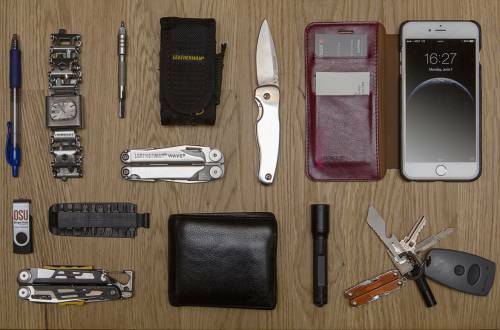 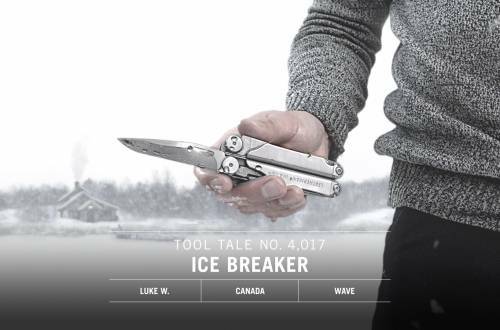 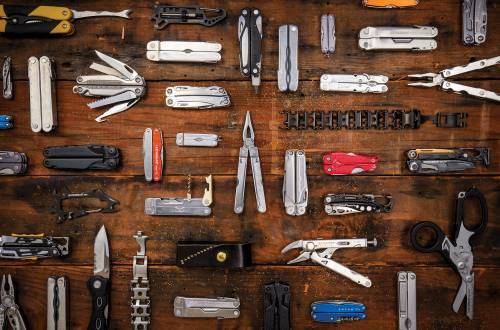 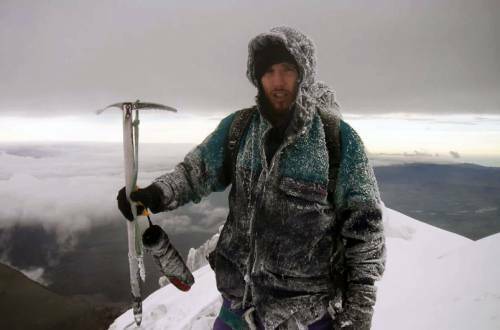 The Wave is by far Leatherman’s most popular multi-tool. 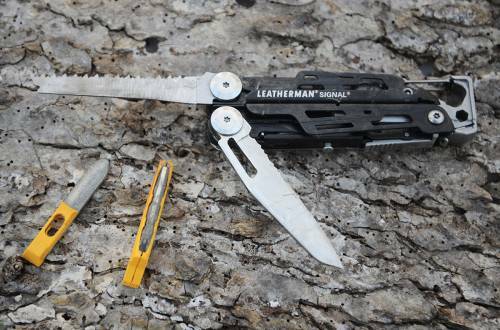 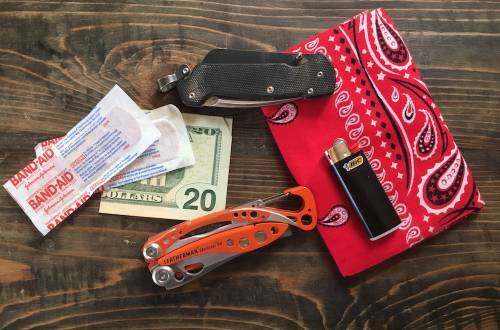 A blade, pliers, bit driver, and bottle opener. 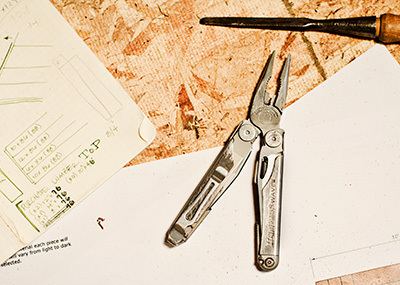 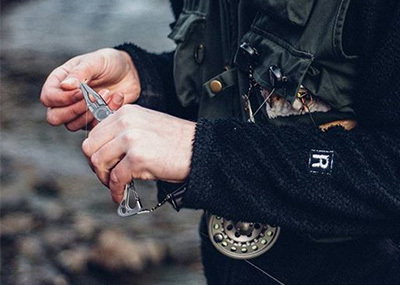 The Skeletool has all the essentials and weighs just 5oz.